My husband is descended from Rev. 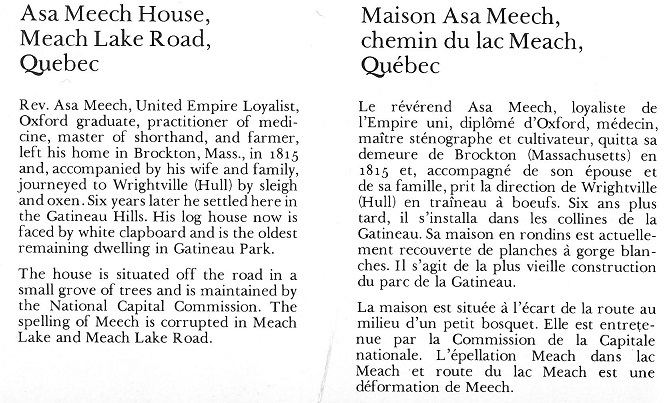 Asa Meech who settled in the Meech Lake area. April 7, 1827, another report by Philemon Wright covers the progress of 53 families. industrious farmer with a large family, who wants a charter for a full lot." under date of November 2, 2002. See also the Moore family. 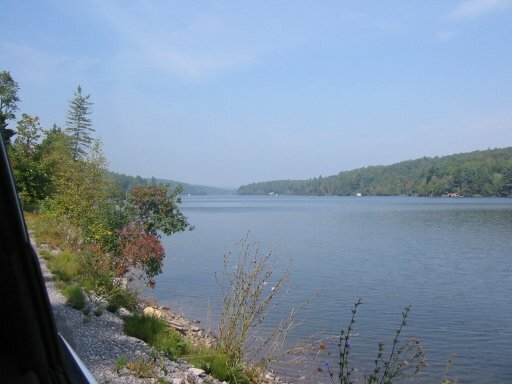 drowned in a flood in a creek that feeds into Meech Lake . brother Thomas spent the winter of 1865 with them and worked as a fur trader . 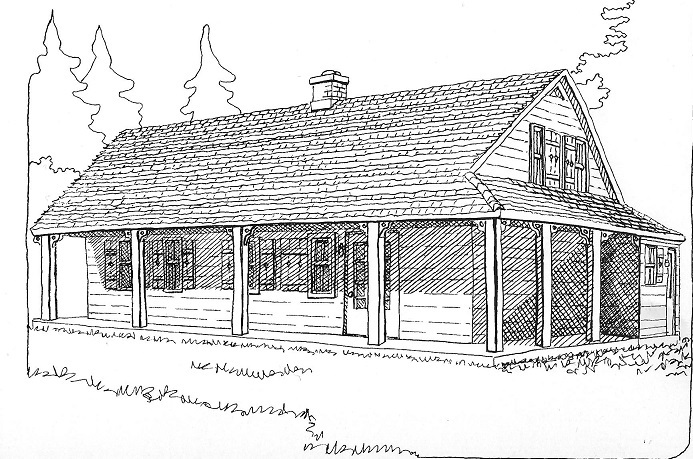 proprietor of a hotel at Mattawa  which was called Glasier House . Rinaldo McConnell was born in Mattawa in 1852, and a grandson Rinaldo W.
McConnell was born in Mattawa in 1898 . 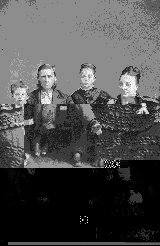 In 1882 W. Stephen Glasier and family immigrated to the United States . for some years but who had become seriously ill and now needed constant care . 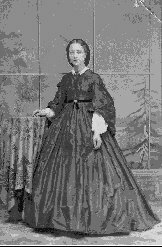 living at West 4th Street,  Duluth, County of St. Louis, Minnesota, where W.
Cynthia had borne five children but only one (Mary E.) was still living . was granted on 14th February 1893 .
in the lumber industry . buried at Rose City Cemetery on October 15th 1914 . Pernicious Anaemia. Mitral Insufficiency and Dropsy contributed to her death. Oregon  where they were interred in the same grave as W. Stephen Glasier . There was no undertaker and there is no marker on the grave . Ontonagon County, Michigan U.S.A. Entry file patent no. 17515, issued 1st September 1891. Death certificate for Stephen S. Glasier at Portland, Oregon. Reg. no. 65. Death certificate for Mary E. Craft at Portland, Oregon. Reg. no. 608. North Renfrew, Sub-district East Pembroke Village. "Giants of Canada's Ottawa Valley" by Joan Finnegan, pages 83, 86, 88.
the Arnprior & District Archives in 1993. The book (ledger) is stamped "Arrival Book"
Archivist for Arnprior & District Archives. Penner, 3419 19 Street N.W., Calgary, Alberta, T2L 2A9, Canada. the Circuit Court in the County of Marquette, Michigan, U.S.A. on 22nd September 1884. Series: T624  Roll: 1286  Page: 195. July 1900 in the State of Minnesota, County of St. Louis at the District Court. The two witnesses were Silas A. Craft and John Levigne. February 1893 to claimant Worden Stephen Glasier. Series: T624  Roll: 1286   Page: 200.
and burial permit applications for Stephen S. Glasier no. 3168, and Mary E.
Cemetery, Ottawa, Ontario 17th May 2004.
as a result on a search of Asa Meech that I did. are. I have the marriage record of Margaret & Asa, it reads. of Argenteuil spinster by me Joseph Abbott Rector of St Andrews. "Church of England in St. Andrew and the Seignory of Argenteuil". Hopefully you can shed some light on this. Your help would be greatly appreciated. ... Do you mind if I add your e-mail to Nancy to our Asa Meech web page? clarification. If you wish to post this, please feel free to do so. referenced in a book on the history of the county of Argenteuil. It's title is "History of the counties of Argenteuil, Quebec, Prescott, Ontario"
of the St Andrews church and there is a plaque in the church in honor of them. (Est is east in english). It is in the county of Argenteuil, in Quebec, Canada. Very close to the Ontario border. more than one of them. I am related to the Docksteader side of the family. correct I can provide the information on her parents. Canada. I have Eve's death record. date and location? Also Asa and any children. Any info that you could provide would be helpful. the Montreal paper. Feel free to post the item as you see fit. (By the way, the "Meach"
Source: National Capital Region Heritage, page 73.